And so I’ve held off until now to officially promote the fruit of a few of my labors. 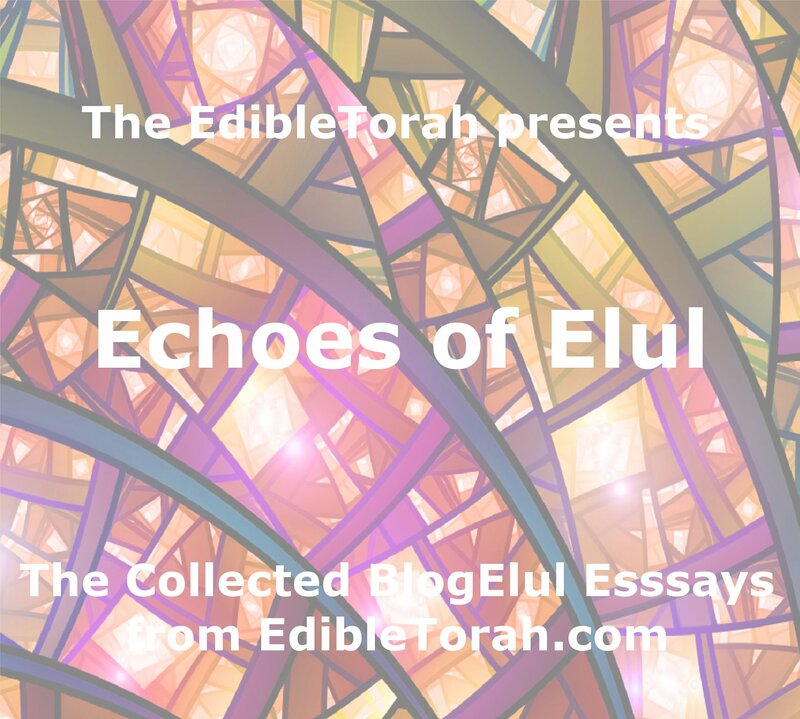 If your resolutions for 2016 include making time for thought-provoking reading that doesn’t break your stretched-too-far-after-all-those-gifts budget, I want you to know that here at EdibleTorah, we now have 4 ebooks for you to choose from. Each one of them is available for Kindle (on Amazon), Nook (on Barnes&Noble) and also as a free PDF download. 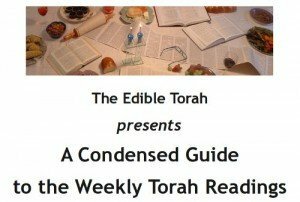 “The Edible Torah” was my first ebook, and it lays out the why and how of hosting a pot-luck Shabbat experience. It remains one of the things I am most proud of, simply because I was able to put pen to paper and get it created in the first place. 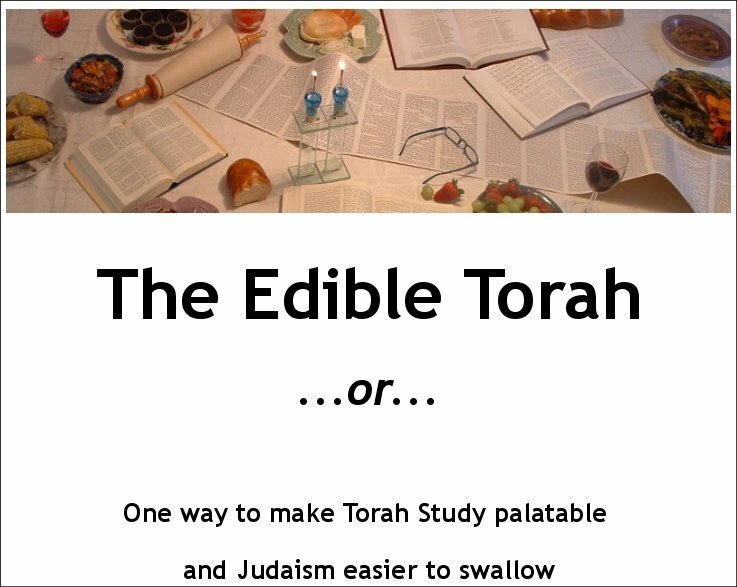 This book came out shortly after The Edible Torah, but was almost done on a dare from my good friend Jeff Fink. 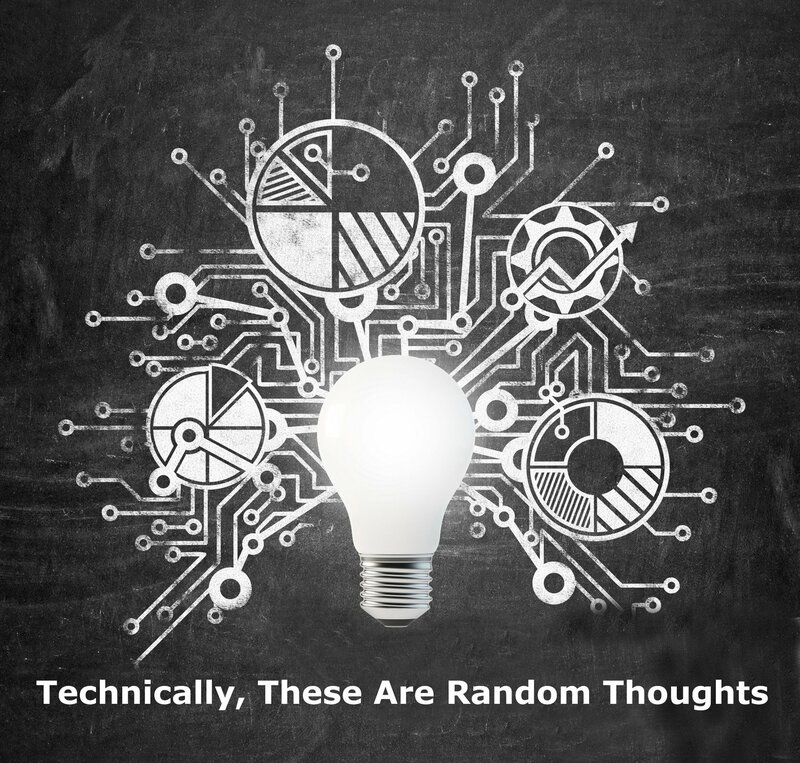 He challenged me by saying that there were innumerable commentaries and summaries of the weekly Torah portion but he had never found something concise enough to use as a quick reference, let along get the sense of the ark of the narratives. He all but threw down the gauntlet and challenged me to do something with the 7 years’ worth of EdibleTorah invitations. The next weekend, I had the book more or less sketched out. A week later, it was published.